Philip has over 30 years experience in ICBC personal injury claims, he finds his American legal background useful in handling cross-border cases. He offers services in Cantonese, Mandarin, Polish, Vietnamese, and Korean. 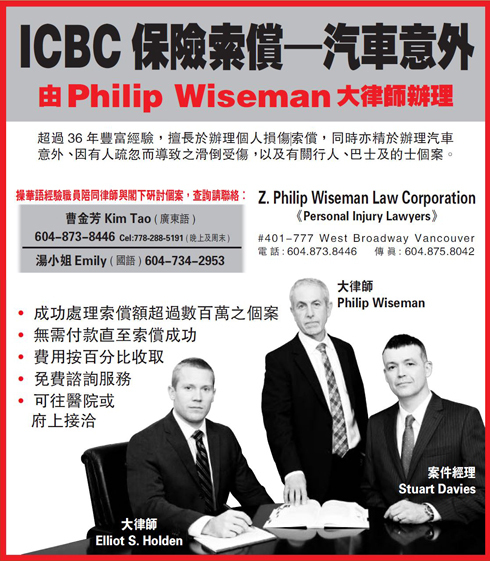 Philip has over 30 years experience handling ICBC personal injury cases ranging from whiplash to wrongful death. Familiar with motor vehicle cases in Canada and the U.S., he often assists clients with cross-border claims. Philip believes each of his clients has unique needs. Many Vancouver clients are immigrants with English as a second language background. Philip has over 30 years experience in working with clients using translators fluent in, for example: Mandarin and Cantonese Chinese as well as Polish, Vietnamese, and Korean. 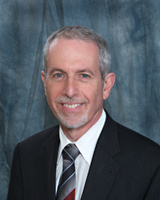 Philip has been a member of the Trial Lawyers Association since 1984. At a T.L.A. seminar, "Winning a Motor Vehicle Case," he taught on wrongful death claims. Born in Vancouver, Philip graduated from UBC with a BA in 1976. Three years later, he graduated from California's Whittier Law School, and practised law in the United States. He was called to the B.C. bar in 1982, after returning home. Since 1984, he has been practising personal injury law in Vancouver, B.C. an earlier version of the above ad originally in Sing Tao, Daily Vancouver edition Chinese news paper in June 2013. Remember we are experienced in providing services through skilled translators to clients whose primary language is Chinese, Polish, Vietnamese, or Korean.